Toyota is waving goodbye to the Auris Touring Sports to make room for the all-new model bound to be sold in Europe as the Corolla, much like it’ll be the case with the five-door hatchback. 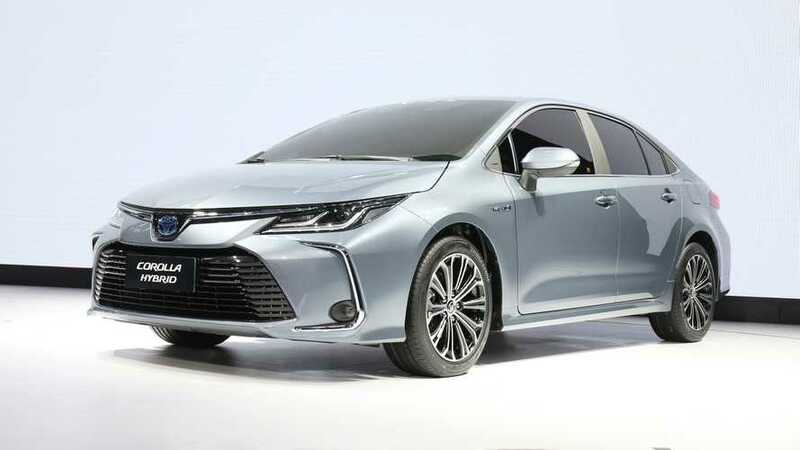 The Japanese marque wishes to point out that unlike its predecessor – which was basically a wagon-ized hatchback - the revamped Corolla Touring Sports is a distinct model developed from the ground up on the TNGA platform to be a proper wagon. The fact that is has been engineered from day one to be a wagon is perfectly reflected in the cargo capacity of the trunk. 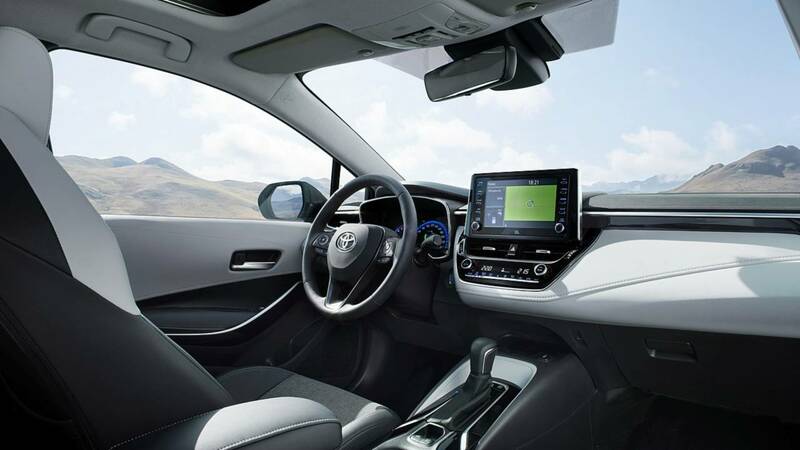 It has been expanded from the 507 liters of the Auris to a massive 598 liters for the new Corolla Touring Sports. Despite the significant growth, it’s still slightly less than the 605 liters offered by the Volkswagen Golf Variant and the 610 liters you get in the Skoda Octavia Combi. Have you seen the hatchback yet? The new Corolla wagon does have an ace up its sleeve by offering best-in-class rear legroom thanks to a massive wheelbase stretching at 2700 mm, which even exceeds the Octavia’s wheelbase a bit. 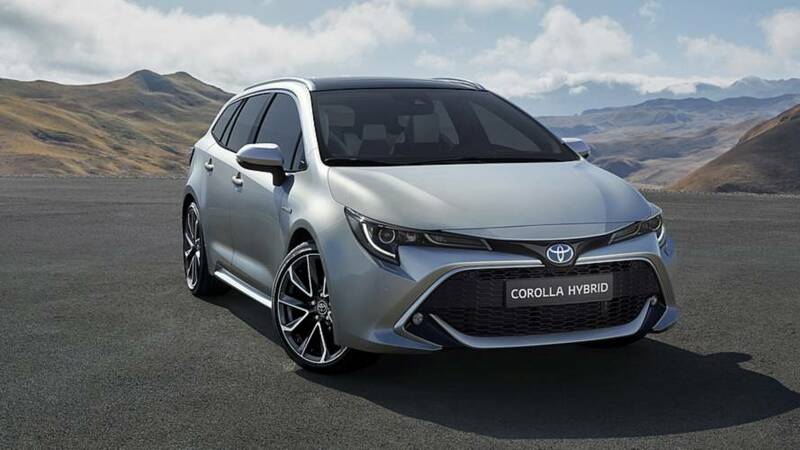 Add into the mix a MacPherson strut front suspension, a multi-link rear setup, and an optionally available adaptive variable suspension – the new Corolla Touring Sports is shaping up to be a compelling offer for families looking to buy a compact wagon.